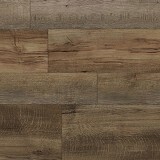 Buy Southwind WPC Luxury Vinyl Flooring and Save 30-60%! 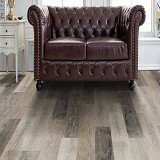 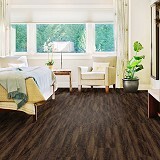 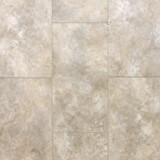 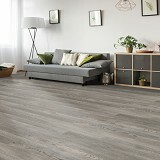 Southwind Waterproof Luxury Vinyl flooring at the lowest prices available! 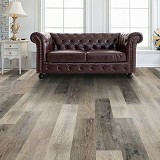 Southwind Hard Surface Luxury Vinyl Flooring is an industry-leading manufacturer of innovative flooring products focusing on design, performance, and durability. 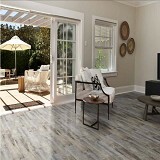 Southwind Hard Surface Flooring products include luxury Vinyl Plank and Tile, Commercial Vinyl Flooring, and Waterproof Plastic Composite core flooring for the home and commercial applications. 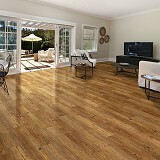 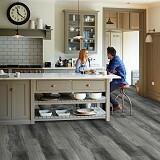 Southwind designs innovative flooring solutions that big a touch of style and warmth to any room. 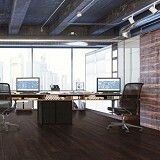 Order Luxury Vinyl Flooring by Southwind today with confidence at ACWG for 30- 60% savings!